Kiddies just love this new crawl thru made just for them. 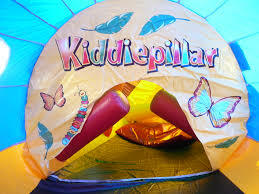 This Kiddiepillar is 55 feet long. 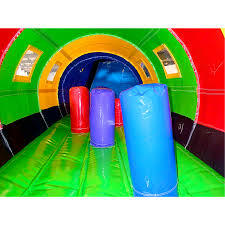 Kids enter thru the mouth and go thru a series of obstacles then exit at the tail.